Dry eye syndrome is one of the most frequent eye problems in the United States, and a common complaint of patients seeking eye care. It is usually caused by a problem with the quality of the tear film that lubricates the eyes. Dry eye syndrome can lead to discomfort, poor vision, and problems with reading, using a computer, or driving at night. In a study conducted by researchers at Harvard Medical school, participants who consumed the highest amount of Omega-3 fatty acids had an 83% lower risk of dry eye syndrome. 32,470 female health professionals aged between 45 and 84 years provided information on diet and Dry Eye Syndrome. Based on this study, oral Omega-3 fish oil supplements may provide dry eye relief. Age-related macular degeneration (AMD) is the leading cause of blindness in people over age fifty. Currently, there has been evidence suggesting that adding omega 3 to the AREDS formulation may further reduce the risk of developing advanced age-related macular degeneration. In fact, in 2006, the Age Related Eye Disease Study 2 (AREDS 2) was piloted as the TOZAL study. 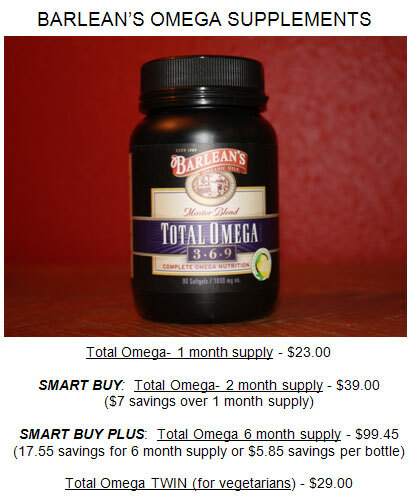 This study adds omega 3’s to the AREDS formulation, and replaces the beta-carotene with lutein and zeozanthin. It is a phase III study with 4,000 participants that is ongoing but it is not recruiting new participants. The estimated study completion date is June 2013. In the past, we thought that glaucoma was mostly caused by an elevated intraocular pressure. We thought this pressure build-up mechanically pushed on the optic nerve, leading to its demise. Currently, we know there is much more to glaucoma. While elevated intraocular pressure is still a risk for glaucoma, it is not its primary culprit. The optic nerve requires constant nourishment from our vascular supply. If our general vascular health is compromised, the optic nerve becomes malnourished and becomes damaged. The newest research on glaucoma suggests that good nutrition and judicious use of supplements can lessen your risk for glaucomatous progression. Omega-3 fatty acids are thought to be beneficial to several different mechanisms in addition to vascular regulation. No specific “dosage” guidelines are definitely established, however most glaucoma patients should completely eliminate trans fats from their diet, significantly reduce intake of saturated fats, and supplement an already-abundant intake of omega-6 fatty acids with an omega-3 fatty acid supplement.